When you decide to get new landscaping for your home, determining the right design can be stressful. There are many options to consider in terms of design, including which plants and flowers to use, what architecture elements to add, and what should go where. 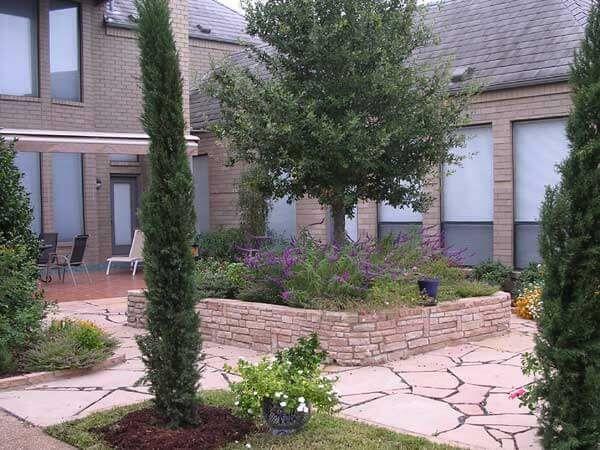 Our North Texas landscape designer at Landscape by Design can make this entire process much easier for you. He has years of experience doing this type of work and providing North Texas homeowners with outstanding results. One of the most important decisions you’ll make when having a new home built is what kind of landscape design to go with. From figuring out the layout to deciding what to use for your landscaping, our professionals are here to help. At Landscape by Design, we offer new construction landscaping that can perfectly complement any new home. Our team of professionals has the knowledge and skills to choose which landscape elements to use and how to work them into your home’s design. 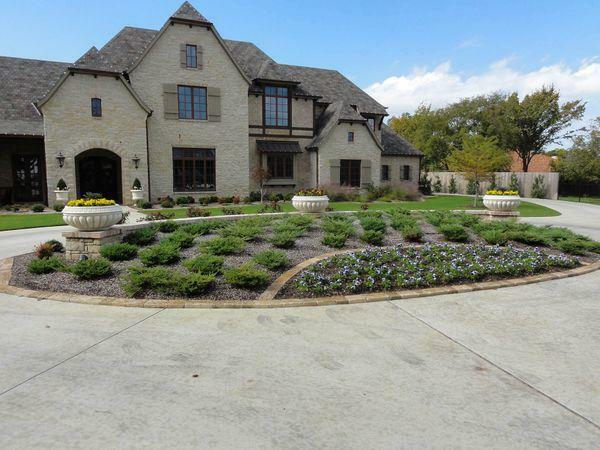 We look forward to designing the best landscaping for your brand new North Texas home. We guarantee that you’ll end up with landscaping that is ideally suited to your property. 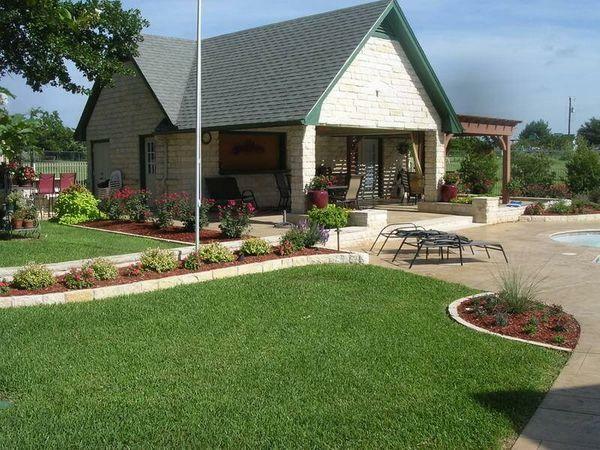 Contact us to learn more about our landscaping design services for new construction. 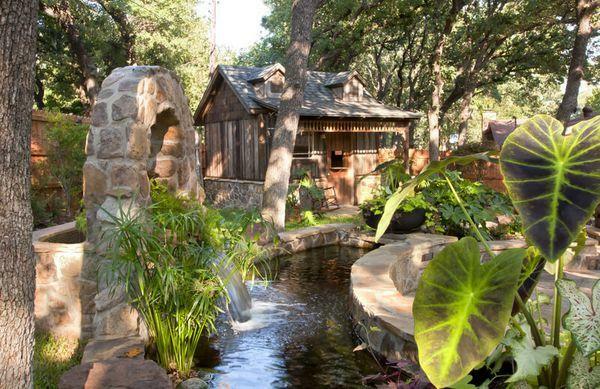 When you want to spruce up your property, landscape renovations are the perfect way to do so. You can make a few minor changes to your yard if you don’t want to do a big renovation project, or you can decide to have it all redone for a whole new look. Adding landscape elements, removing existing ones, and making changes to other parts of your yard is a huge task to undertake on your own. 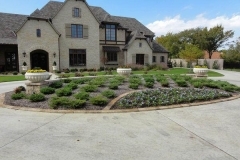 Count on the experts at Landscape by Design for help with landscape renovations in the North Texas area. No matter how large or how small your renovation is, our team is ready to handle every aspect of it. From design to implementation, our professionals provide dependable, high-quality service. There are many plants you can add to your yard, but native ones are always the best choice. Native plants have many advantages, such as the ability to survive the harsh conditions in North Texas. You’ll find that there are many native plants to choose from, but our experts at Landscape by Design can quickly help you narrow down your options. 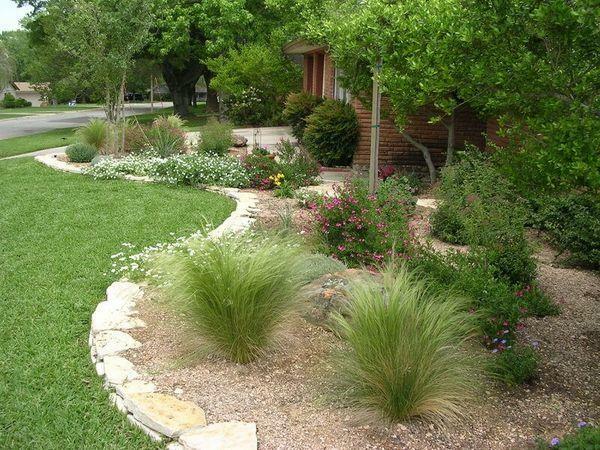 From hardy plants to colorful ones, we’ll make sure that you have a native landscape design that uses the most suitable plants for your property in the Fort Worth area. 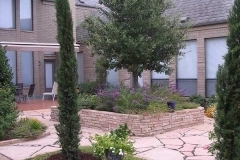 Landscaping for North Texas homes isn’t just about choosing the right plants; you can also add other elements to your landscape design, such as stone. 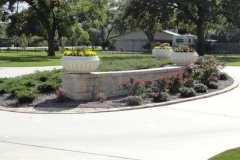 We offer stonework design and installation services for homeowners in the area. From decorative stonework that adds beauty to your property to functional stonework such as retaining walls, we are here to help. Whether you want a flagstone walkway to connect different parts of your property or decorative stepping stones leading to your garden, our team of experts can add them seamlessly to your yard. We can also create beautiful outdoor kitchens, fireplaces, and patios using decorative stone. 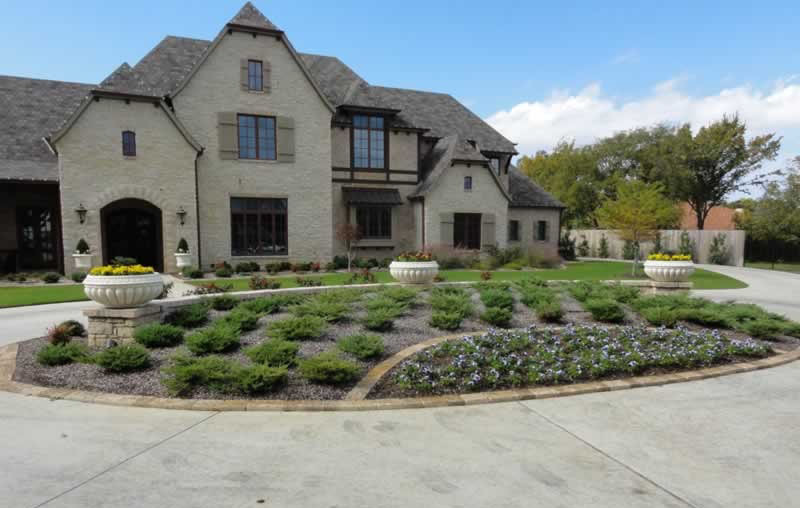 Landscape by Design also provides high-quality landscape design services for homeowners throughout the North Texas area. 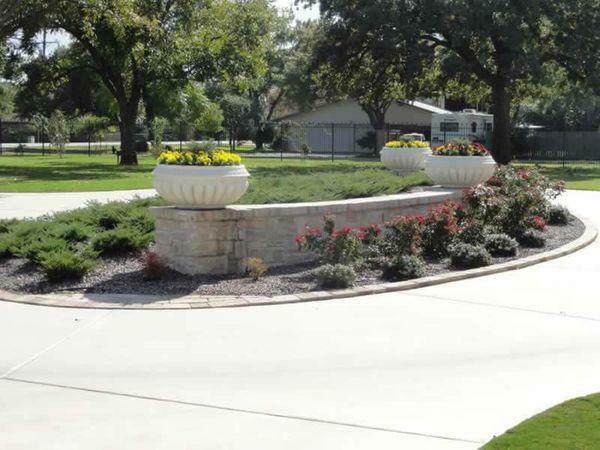 From new construction and renovations to native landscaping and stonework, our team of dedicated landscape professionals and designers can make sure that your home in the Fort Worth area looks its best. 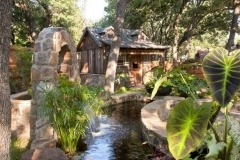 Contact us to learn more about our wide range of landscape design services. When you’re ready to get started with your new landscaping, our experts will provide you with an exceptional landscape design that accentuates and enhances your property.